USB Flash drives are convenience personified. With the ever increasing capacity to store data and the convenience to slip them into your pocket has obviated to need to carry bulky laptops and CD Drives with you to carry data. But this convenience comes at a price. Not only your stored data in these little gems is prone to theft and lost cases, but is also vulnerable to malware infections, which it could acquire as it gets inserted from one PC to the other. You never know, which of them is already compromised and infected and cause virus infection to spread onto your USB Flash Drive. Why take chances? Why not Write Protect your USB Drives. There are free tools available from making your thumb drive write protected. 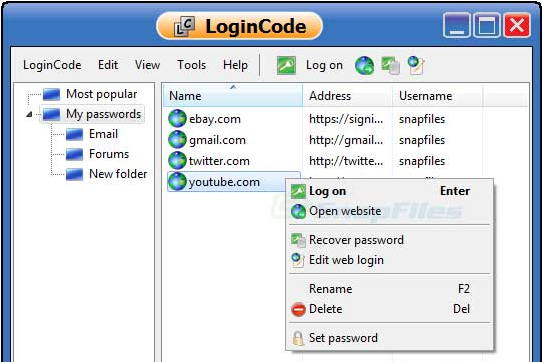 They generally make use of a simple Windows Registry Hack. If you are comfortable enough to make modifications to your Windows Registry files, then you even do not require to download these these write protectors. 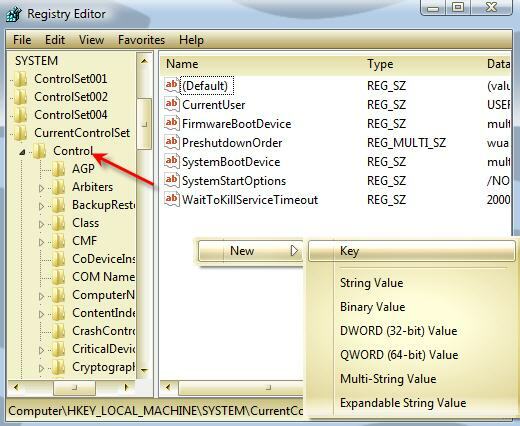 Just like ThumbScrew, USB WriteProtector enables or disables the write protection for USB disks, e.g. an USB stick. Both of these devices function on simple principle, and you can employ that even without downloading any of these software. If you do not find yourself comfortable with using third party software, then follow these steps. 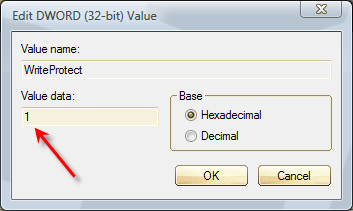 Type in regedit to open the Registry Editor. Click on Control in left pane. 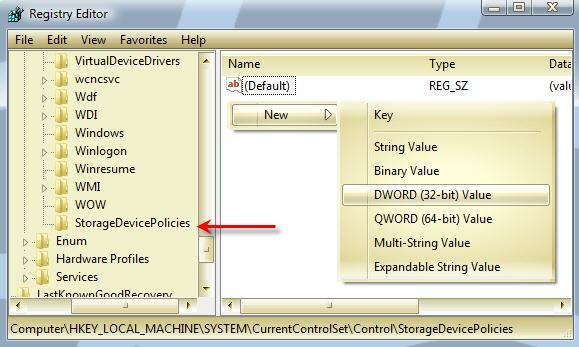 Check if you can find a sub-key StorageDevicePolicies in the right pane. If it is not there, you will have to create it first. 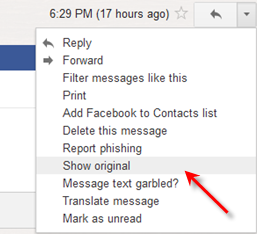 For it, Click on Control in left pane and right click on right pane. Click on New > Key. Click on this newly created key in the left pane. 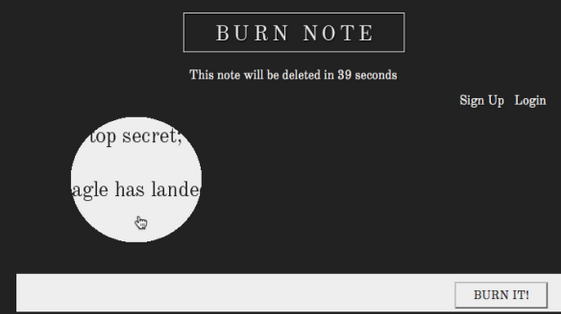 Right Click in the right pane, click on New, select DWORD. Double Click on it and change its value as ‘1’. Panda USB Vaccin does a similar thing but as an added security feature it ads an AUTORUN.INF file.